It wouldn't be a Mediterranean festival without the smell of gunpowder and the sight of sparks. And apart from the fire that the groups of devil dancers create for the 'correfocs', La Mercè just wouldn't be La Mercè without its Piromusical final all-out firework and music display. It's a great farewell that's full of fun, light and sound, and is one of locals' favourite parts of the whole event. 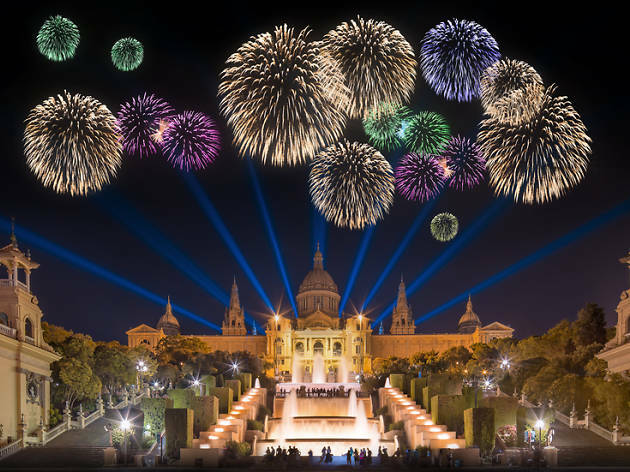 This year, the show of light and colourful rockets accompanied by music selected by Jordi Bonet of the Oído recording studio. 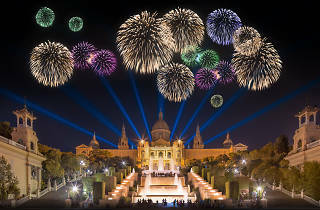 There will be sections dedicated to the 25th anniversary of Barcelona's hosting of the Olympic Games and Paralympics in 1992; to Reykjavik, the guest city at this year's Mercè; to the 40th anniversary of the first demonstration for LGBT rights that took place in Barcelona; and to musicians who have died this year or those whose birth is being marked, such as Catalan composer Enric Granados, born 150 years ago.